Topanga Film Insti­tute (TFI) exists to connect a global community of filmmakers and content creators to explore the intersection of storytelling and technology. How can new technologies expand the boundaries of story, bring people together and create change in the world? And how can storytelling inform new uses of technology? TFI hosts the annual Topanga Film Festival, workshops, panels, mixers, and other special screening events to present work that is courageous, educational, innovative, and action-invoking. We endeavor to bridge cultures, create and expand community, provide cultural exchange, and networking opportunities to our local community. TFF'15 Call for Entries Now Open! Submit your film at withoutabox.com or filmfreeway.com. Calling all filmmakers! The 11th Annual Topanga Film Festival takes place Thursday, July 30th through Sunday, August 2nd in beautiful Topanga, California. Nominated as "one of the 25 coolest film festivals in the world" by Filmmaker Magazine the Topanga Film Festival, in its 11th year, programs short and feature films that challenge convention and tell stories that inspire new and original ways of seeing and understanding the world. The pop-up, open air boutique film festival frequented by the Los Angeles film and music industry, environmentalists, foodies, and the eccentric Topangan community provides a unique opportunity to enjoy a wealth of international and local content that ranges from creative to educationally empowering. After great success with the 10th Anniversary festival, TFF is looking to expand the festival with new categories for its 11th year. Categories added to the call this year include music video, experimental, and interactive installations. Also a new screenplay contest will be launched to further our interest in the art of storytelling and a horror competition to showcase the genre where many directors start. Jury Prizes will be awarded to the best film in each category of competition. Best Documentary - Poverty, Inc.
Topanga Film Insti­tute (TFI) exists to connect a global community of filmmakers and content creators to explore storytelling that inspires and creates change for good. 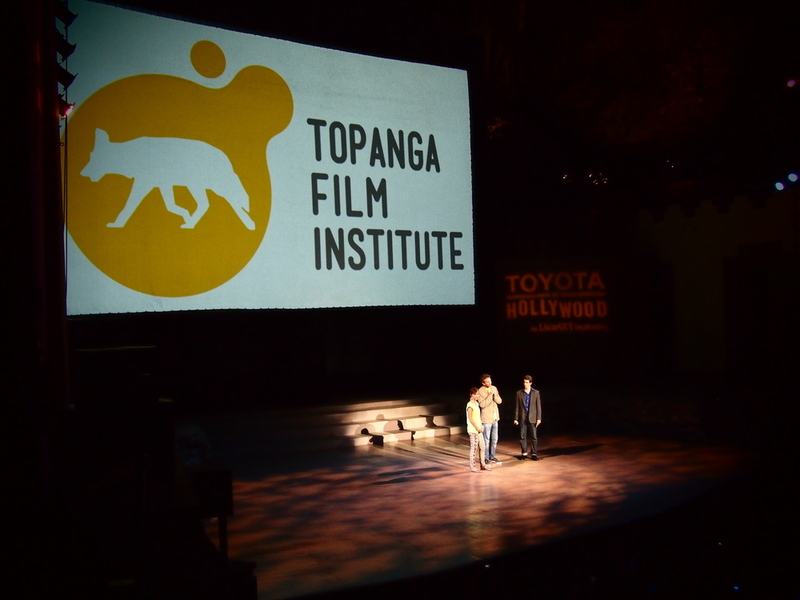 TFI hosts the annual Topanga Film Festival, workshops, panels, mixers, and other special screening events to present work that is courageous, educational, innovative, and action-invoking. We endeavor to bridge cultures, create and expand community, provide cultural exchange, and networking opportunities to our local community. 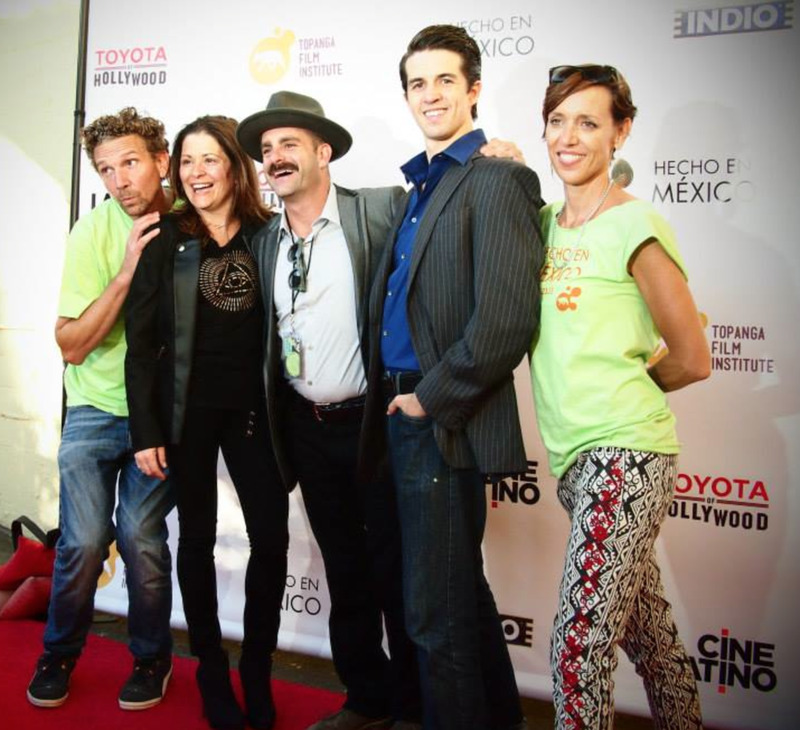 Topanga Film Institute at the Ford Amphitheatre with Hecho En Mexico. CLEN CAMPBELL I'LL BE ME showing at TFF'14!